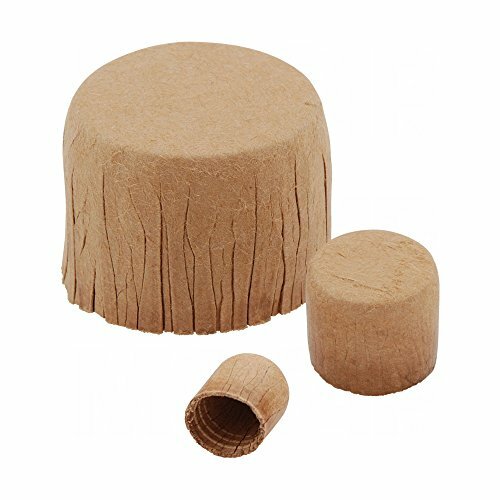 MOCAP Paper Straight Caps are an environmentally friendly and economical masking solution. Made of recyclable paper, these straight paper caps do not promote condensation. These closures will withstand up to 400° F (204° C), making them ideal for low-to-high temperature applications.